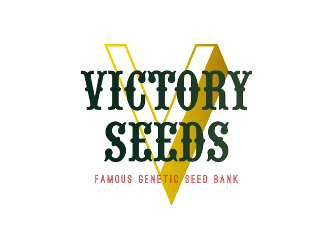 Victory seeds are the best combination of Strength, Power, Quality and Yield. 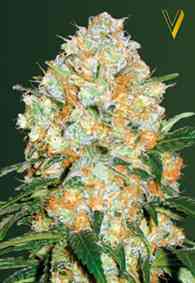 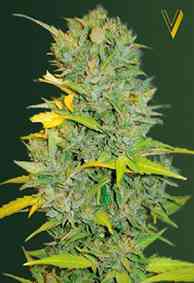 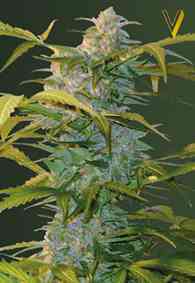 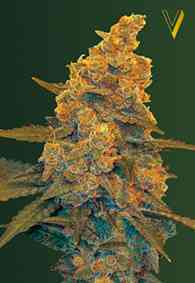 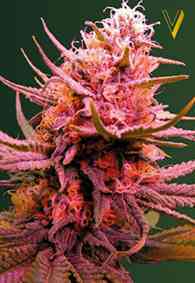 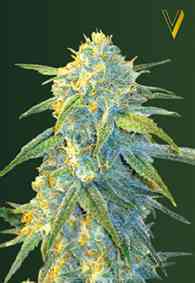 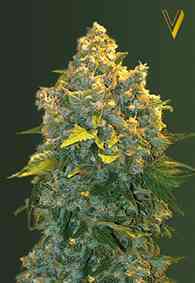 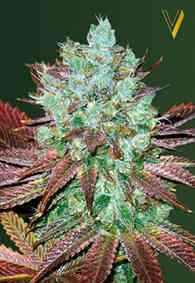 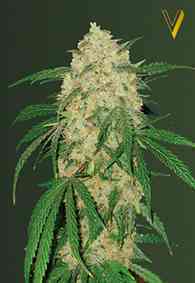 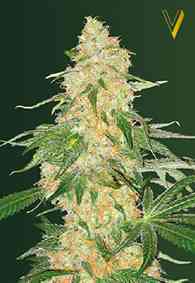 All Original Genetics are the best available and fully stabilised. 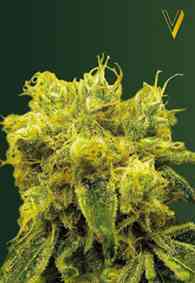 Victory selection process of the world's best beating strains. 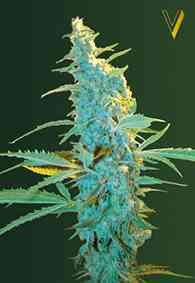 All Seeds are only hand selected to ensure maturity and viability. 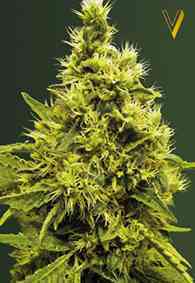 Seeds are organically grown under strictly controlled conditions.